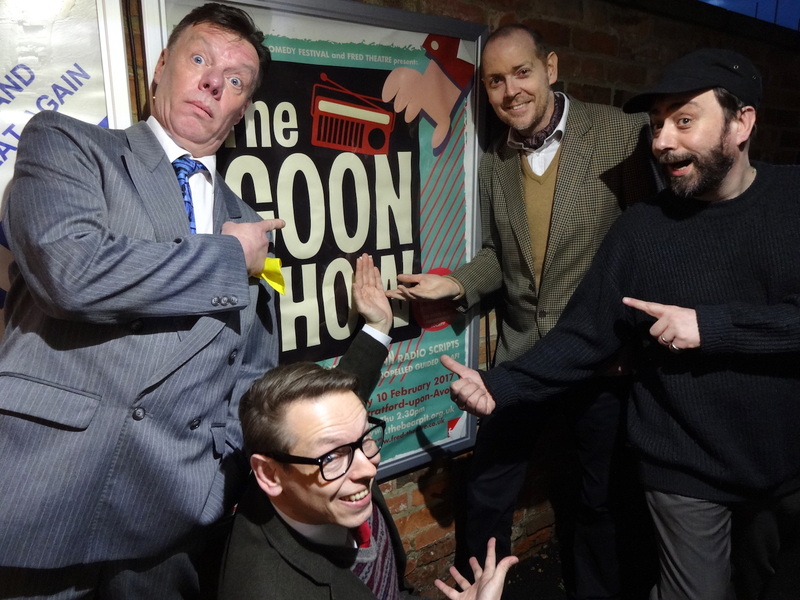 The Goon Show is back on stage from tonight in a new co-production from Birmingham Comedy Festival and Fred Theatre. Recreating the atmosphere of the original 1950s studio recordings are (pictured l to r) Phil Hemming, Richard Usher, Stephan Bessant and Mark Earby. You can catch The Goon Show tonight through Friday at The Bear Pit Theatre, Stratford upon Avon, and then on Saturday at mac Birmingham and Sunday in Shrewsbury. 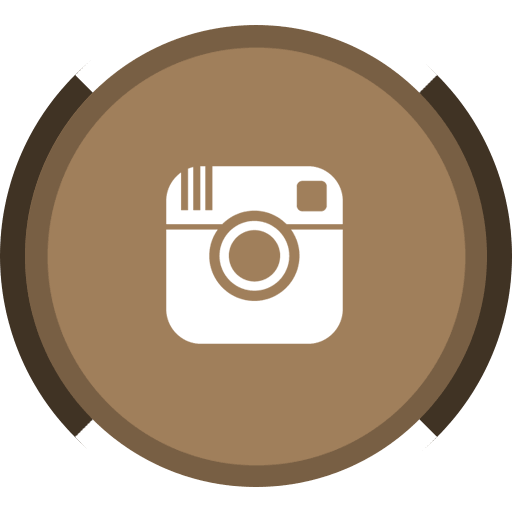 Full details on the What’s On page.